How Much Training Is Too Much Training For Your Dog? Training is usually a great thing for dogs. It keeps them well-behaved, mentally and physically stimulated, and bonded with their owners. However, too much of a good thing isn’t always a good thing. There are several circumstances where over-training your dog can be harmful and even undo all the hard work you and your pup have put in. When it comes to training, here’s what you should keep in mind before you go overboard and train too much. 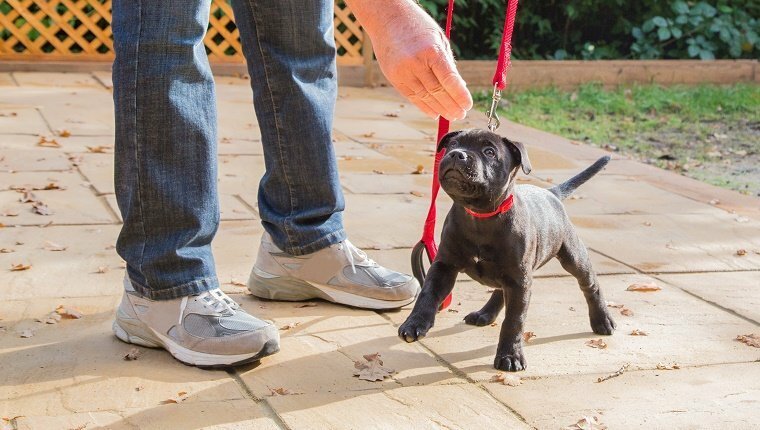 Owners who bring home a puppy are often eager to get started on training because early life experiences are so important. That said, long, intense sessions are not good for young dogs. Usually owners who train puppies too much get fed up with normal puppy behaviors and overcompensate, or they’re trying to rush puppies to behave more like adult dogs, or they’re just too enthusiastic about having a puppy for the first time. Pups that get too much training early on may be obedient, but they obey grudgingly and fearfully, rather than being proud and eager to please. Senior dogs have their own problems when it comes to training. Certainly, old dogs can learn new tricks. The problem is that many of them have soreness or medical conditions that make physical activity more strenuous. They may also lose some of their mental sharpness with age. These dogs need extra patience, and long, frequent training sessions can push too hard. The best way to train is to go until you see positive results, then stop for the day. Your pup should feel a sense of accomplishment and still be happy to please and receive praise and rewards. Don’t push a young or old dog too hard. They need more patience than most adult dogs. One of the reasons many people over-train their dogs is that they have expectations that their pups just can’t meet. Breed matters when it comes to training. For example, if you want a dog that you can train to not bark as much, there are certain breeds with a more innate ability to stay calm and quiet. If you want to train a dog not to bolt at the sight of a squirrel or other animal, there are certain dogs that have a low prey drive that might be more suited for you. 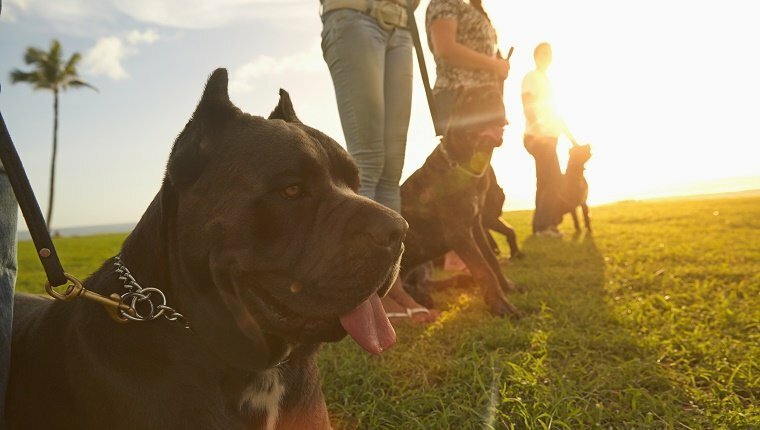 Pay attention to your dog’s breed, and find out their natural tendencies. 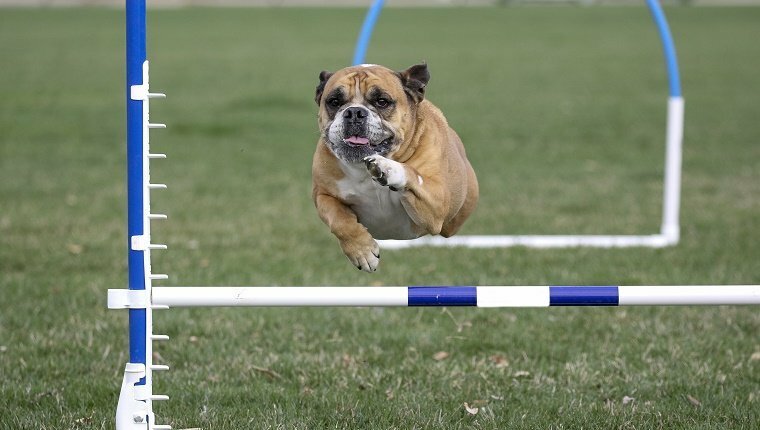 If you are training a dog to go against their natural abilities, you may be putting too much stress and pressure on your pup by over-training when you don’t see the results you want. This can be psychologically damaging and cause severe anxiety. Dogs, much like humans, can be overwhelmed when they learn too much at once, and at some point new information just won’t be absorbed any more. For example, you probably can’t learn a lot in ten hours over a single day because you get to a point where nothing else can fit in your brain. You need time to digest what you’ve learned, which is why ten one-hour sessions over several days are more effective for learning than one ten-hour session. It’s the same for your pup. Focus on one or two tasks at a time, then take a break before starting on a new one. Give your dog time to learn the task inside and out, and make sure they can do it without mistakes before you move on to the next thing. As I mentioned before, patience is key. If you’ve ever tried to teach kids something, you know how short their attention spans can be. Dogs get bored the same way. When they train for too long, they can become easily distracted and start making mistakes. 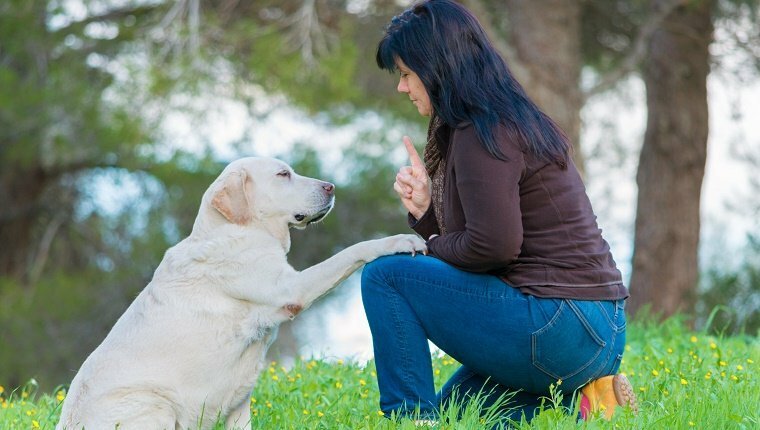 Sometimes their owners punish those mistakes, causing even more stress and distractions, and it becomes a cycle where the dog has no hope of paying attention or learning anything. Do you want to do the same thing that you already know how to do over and over again until you can’t take it any more? Neither does your dog. Train until you see results, then move on. You can review things your dog has already learned, but don’t spend so much time that your dog is starting to look elsewhere to stay mentally stimulated. A bored dog can be a destructive dog, so make sure you are switching up the training when necessary. “Consolidation” is a psychological term that refers to the process by which short-term memories become long-term memories. Dogs need to do this just as humans do in order to learn. Getting a good amount of sleep is one of the ways our brain consolidates memory, especially REM sleep. However, sleep isn’t the only thing the brain needs to consolidate memories. 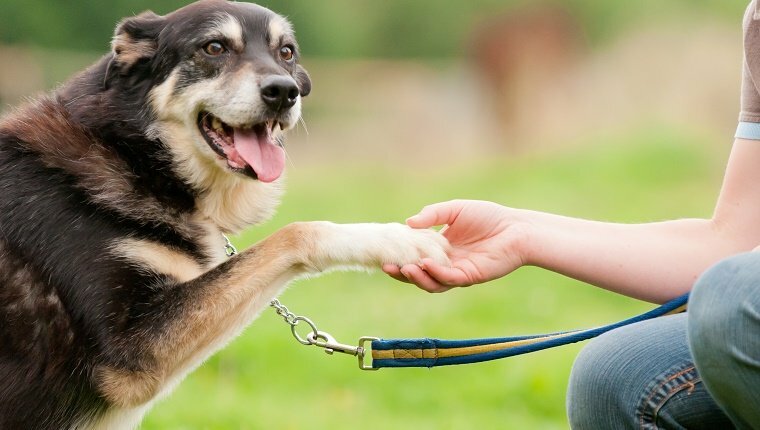 Researchers headed from the Institute of Cognitive Neuroscience and Psychology at the Hungarian Academy of Sciences in Budapest, Hungary conducted a study of dogs and their ability to retain information they learned during training. 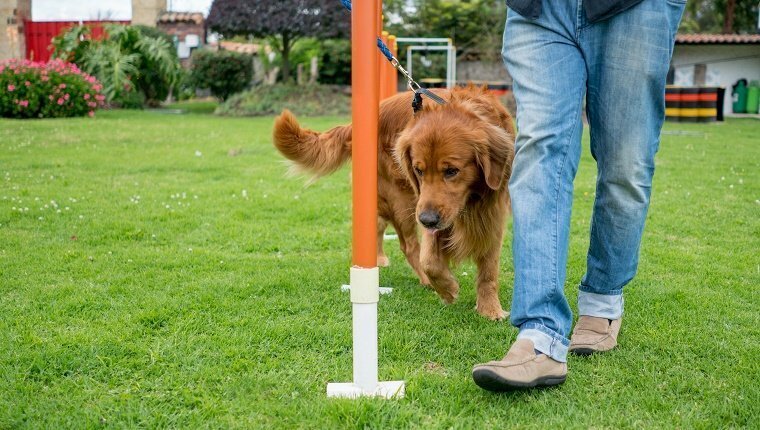 The study compared dogs who had one training session, then had time to relax with a nap or a walk, to dogs who had a training session followed immediately by another session with new tasks. They found that after a week, the dogs that had a chance to relax after the first training session remembered what they had learned better than the dogs who had two back-to-back training sessions. So giving dogs’ brains a chance to consolidate actually improves their ability to commit what they have learned to memory. Teaching your dog too much at once may actually make them worse at remembering the tasks you have taught for the day. How much training do you think is too much for a dog to handle? 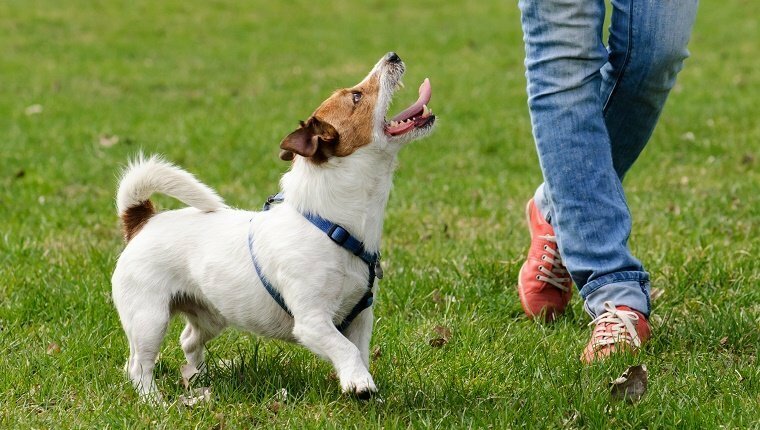 How do you make sure you’re teaching your dog the right amount of information in each session? Let us know in the comments below!